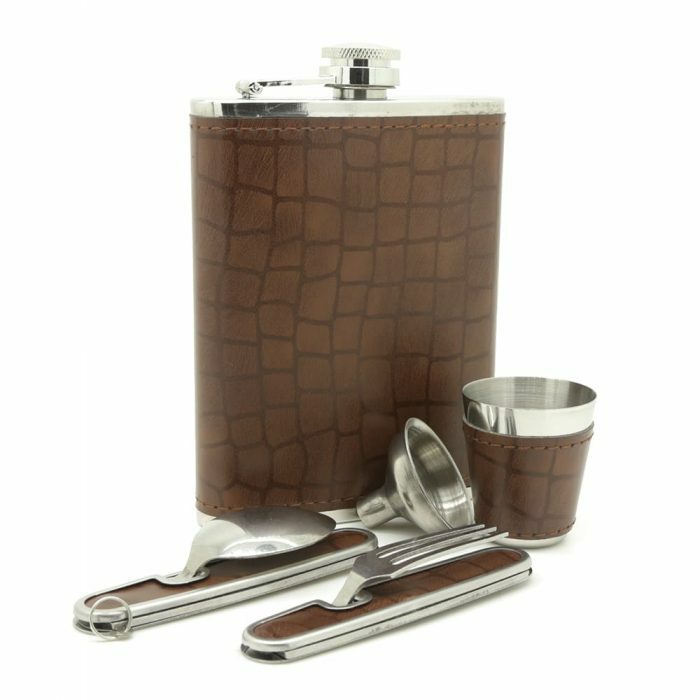 This set not only looks great but it will set you up perfectly for your next adventure. 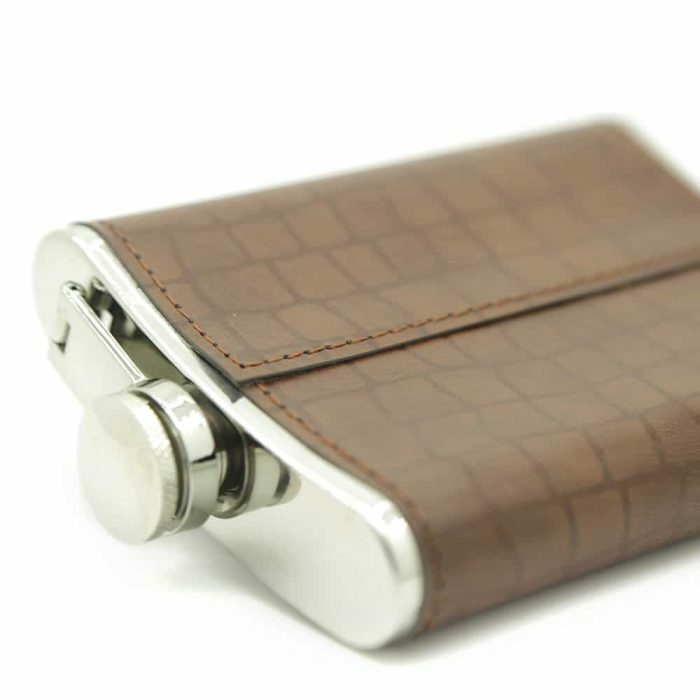 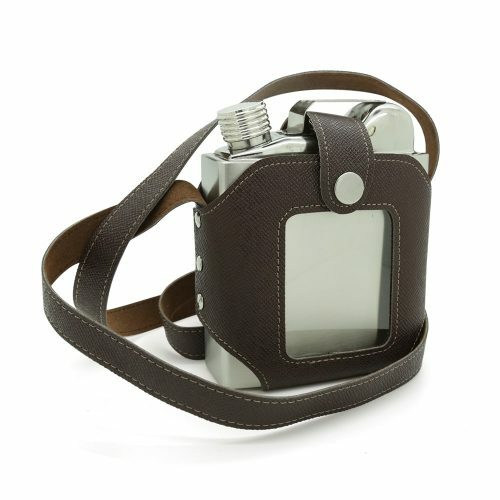 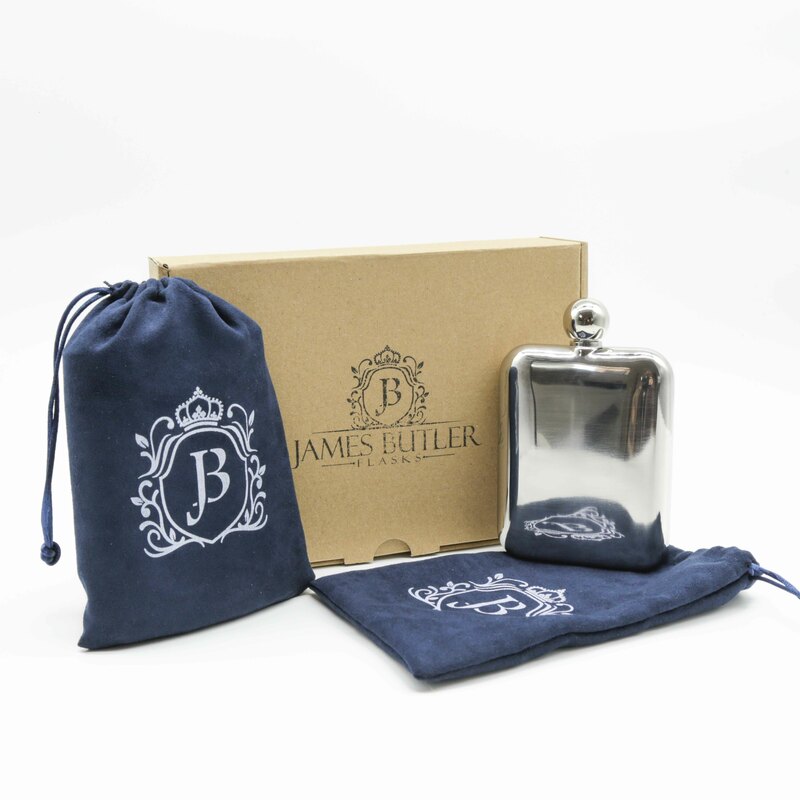 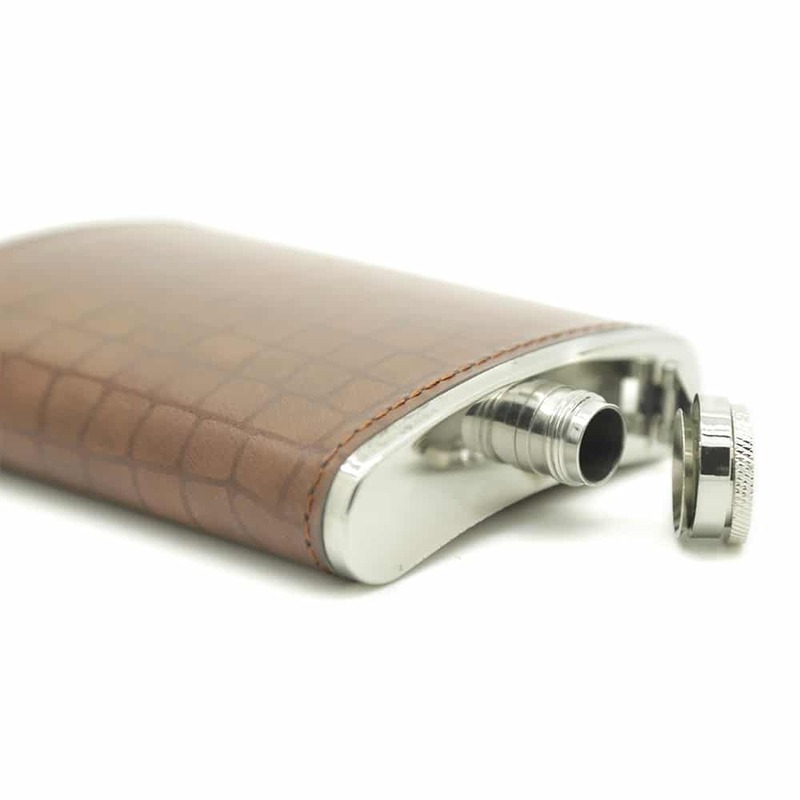 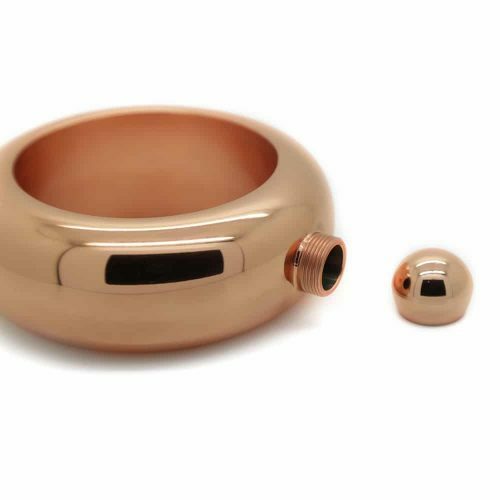 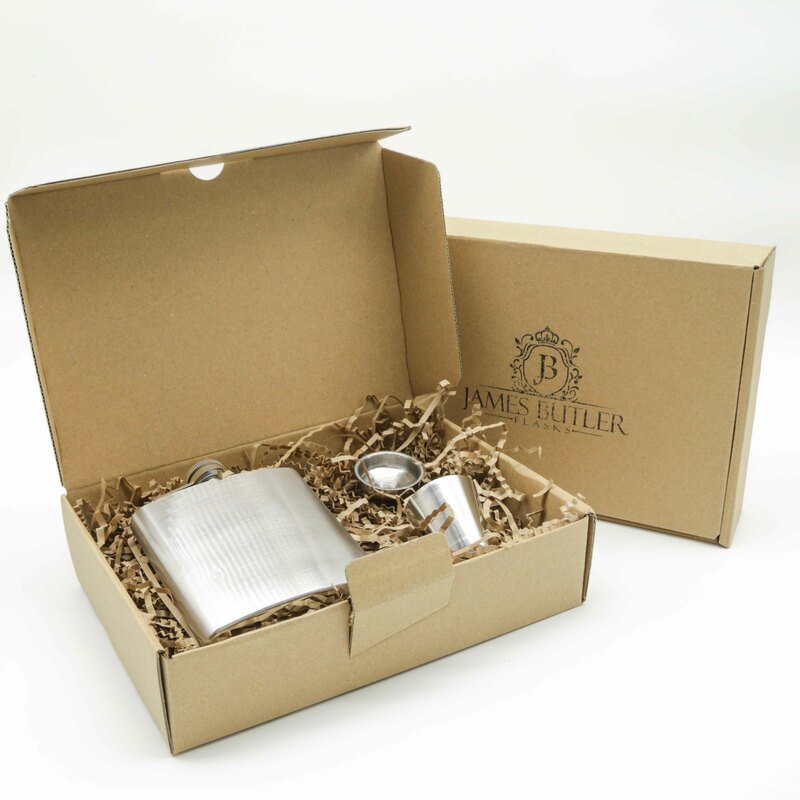 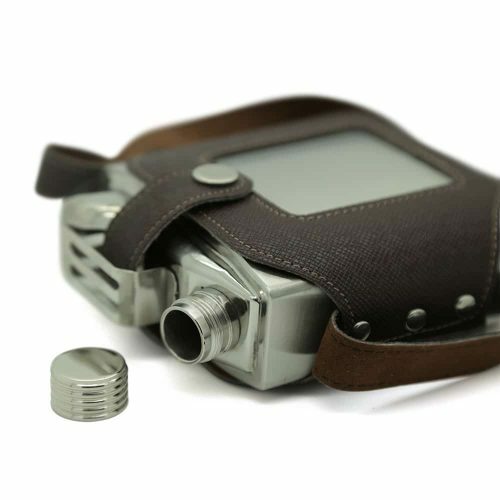 This package comes with a beautiful mahogany PU leather wrapped 8oz hip flask, a matching cup and funnel. 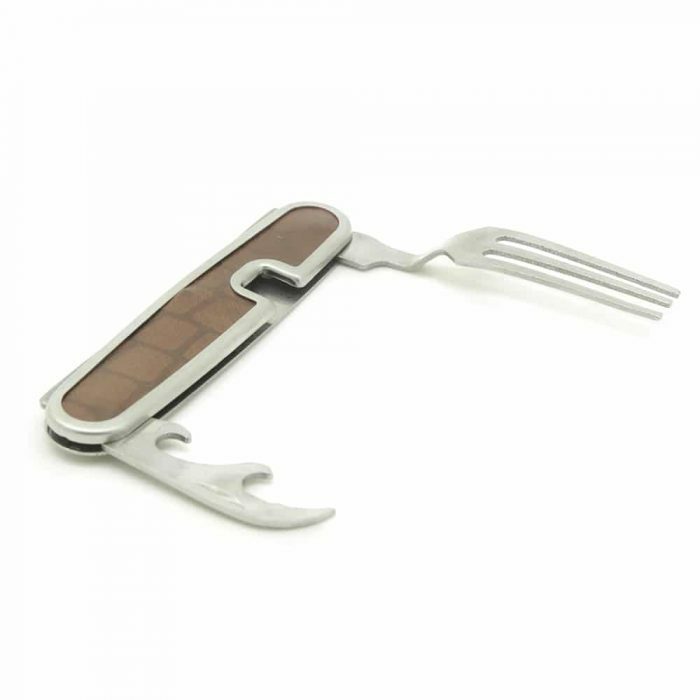 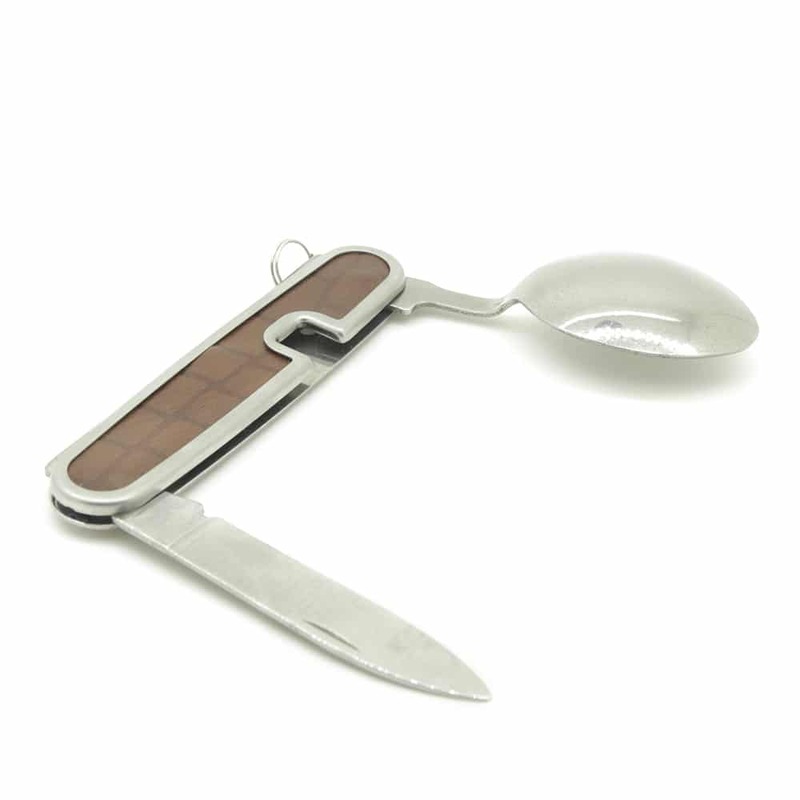 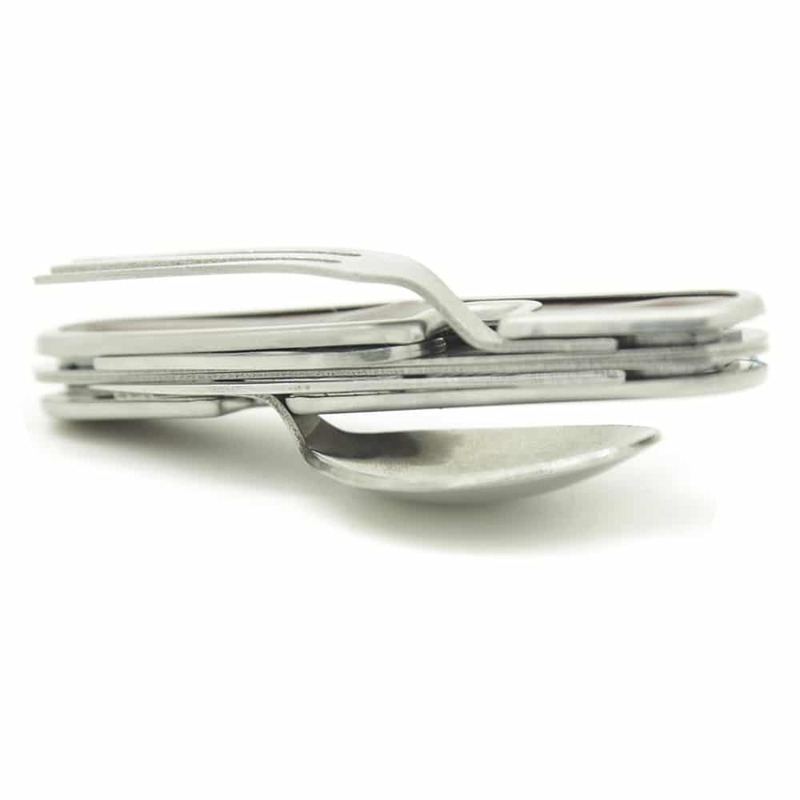 This set also comes with a multipurpose tool fitted with a fold out spoon and fork. 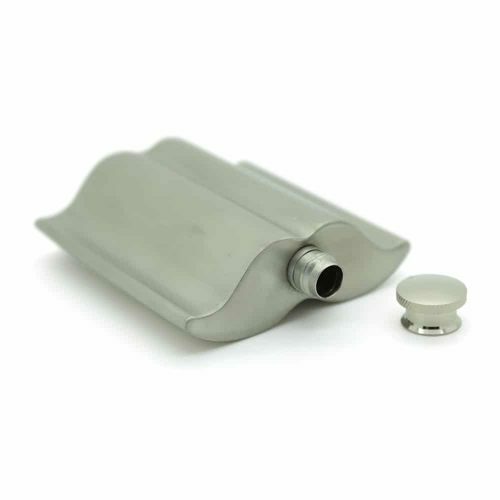 This device can be locked together then separated when needed, to ensure it is kept safe and secure in your luggage. 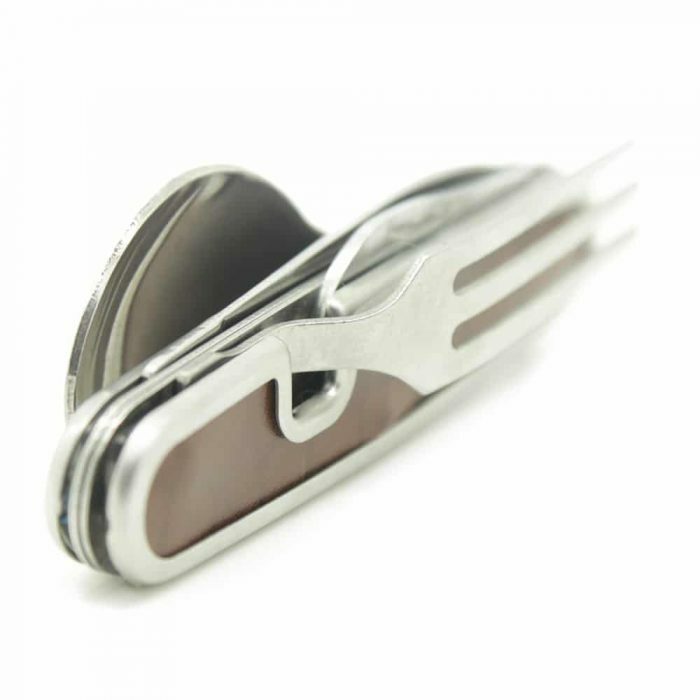 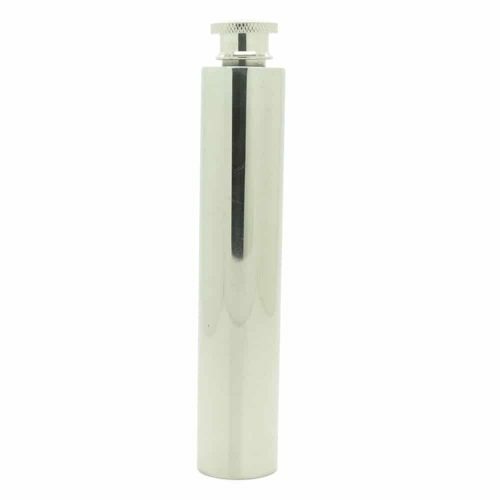 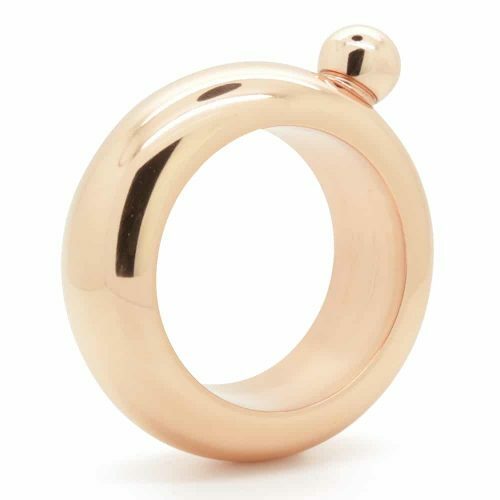 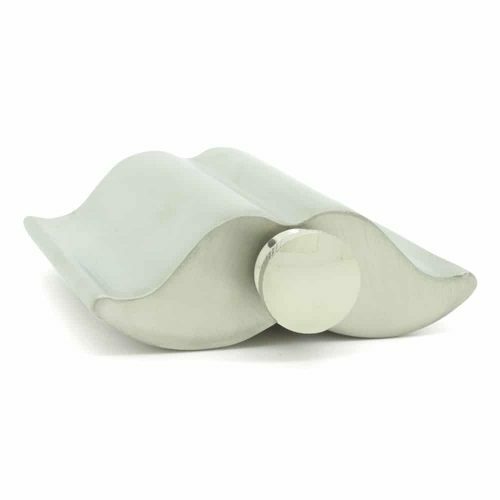 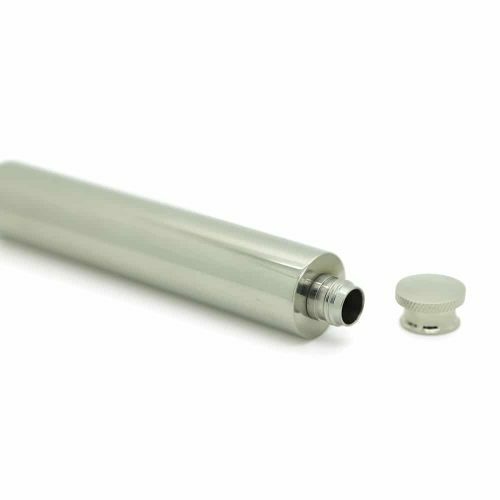 These products are made with the highest quality stainless steel materials making them durable and long lasting.